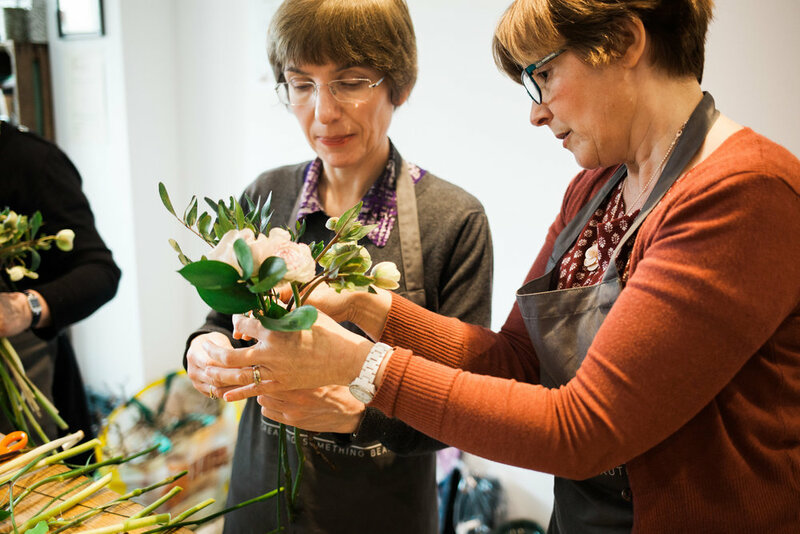 We are delighted to share our joy of flowers through our relaxed and informal recreational workshops, which we run all through the year. 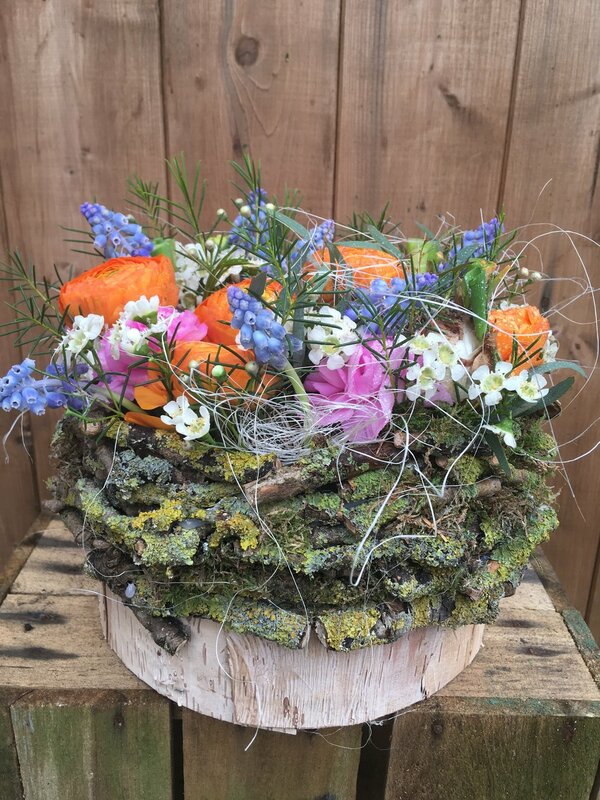 Workshops cover a wide range of designs, reflecting the changing seasons and incorporating materials from the vast array of nature’s treasures. 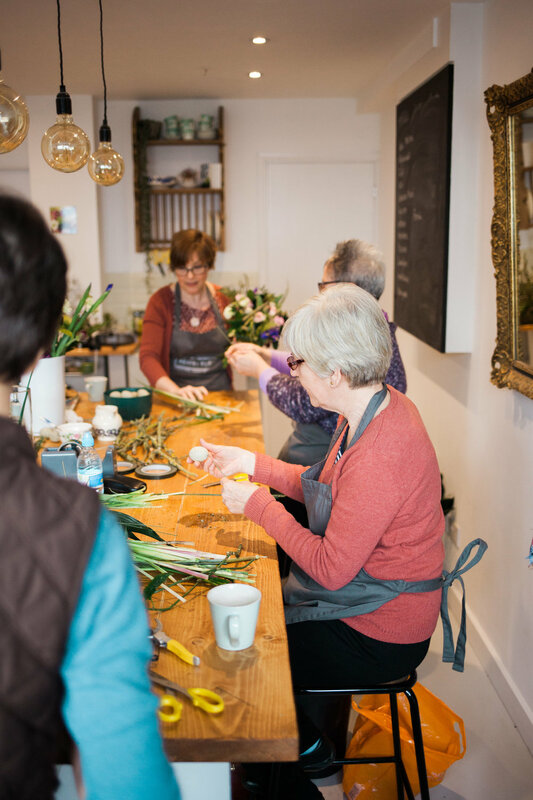 Usually classes can be booked as a one off session, so you can just select the one (or ones!) you fancy. 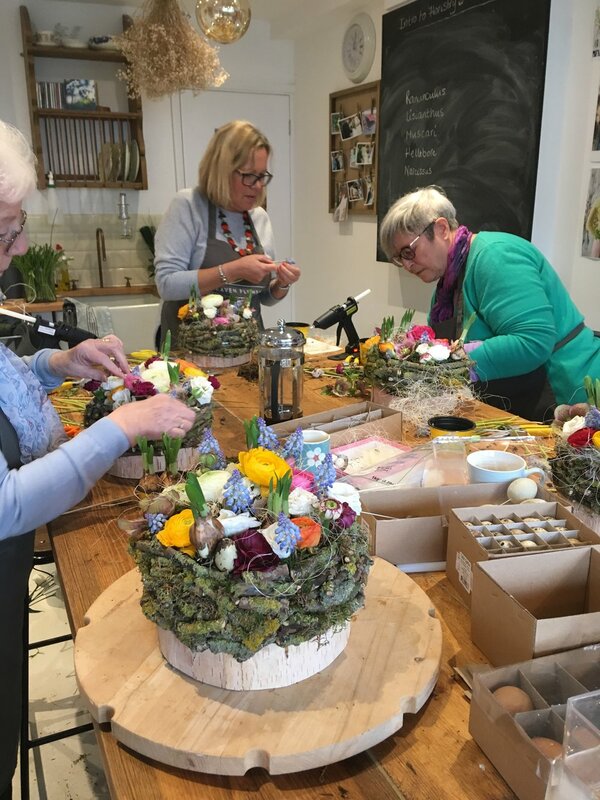 These workshops are suitable for all levels of experience, and are aimed at those of you who would like to learn more about the wonderful world of flowers, whether for arranging in your own home, or to give as gifts. 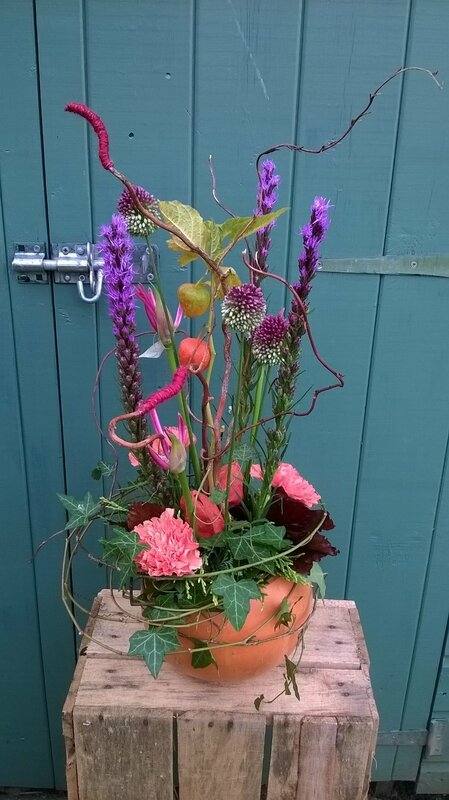 Perfect for hobby florists, recreation and fun! In each class we will demonstrate a specific design, sharing inside trade tips and tricks, and teaching you techniques which you can then use at home. 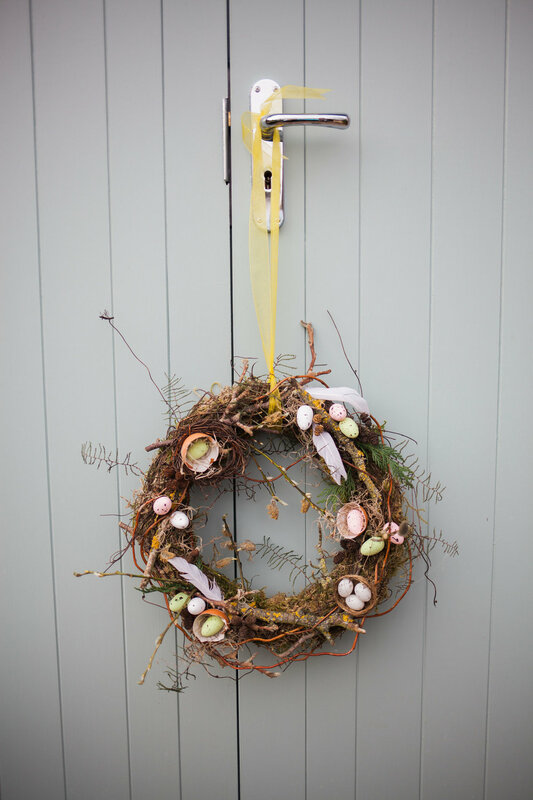 Most of the workshop will be a hands on session where you will then get to create and take home your own masterpiece! 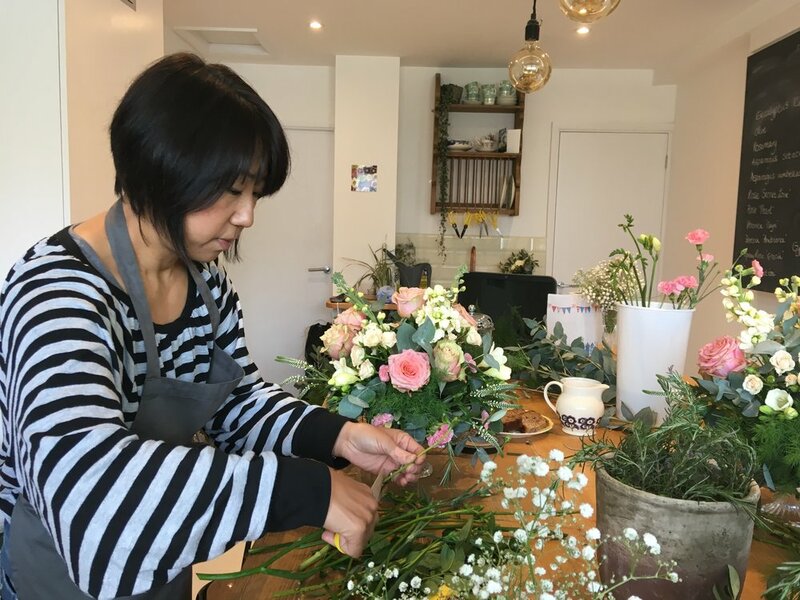 Classes range from £37.50, and include all materials - containers, mechanics, flowers, foliage and accessories, as well as tea/coffee and home made cake, and a glass of wine for evening classes! 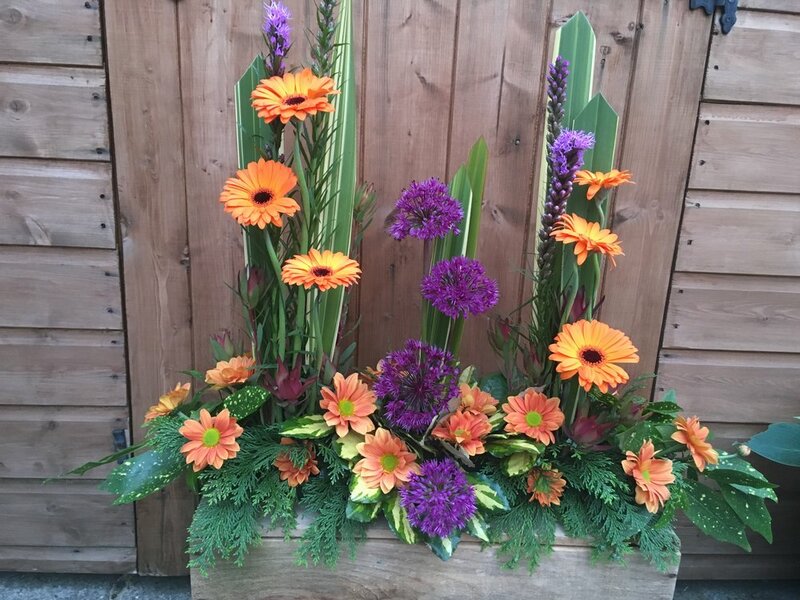 Workshops are held at the Heaven Flowers studio, Bearton Green, Hitchin, SG5 1UN, where there is plenty of parking. They last approximately 2 1/2 hours. 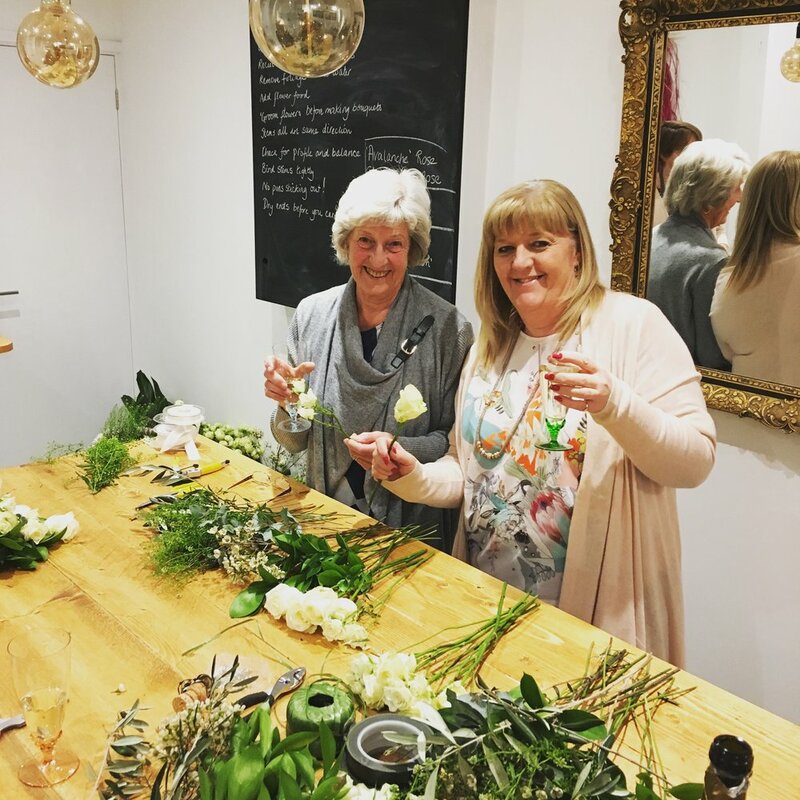 A flower workshop makes a wonderful gift for a creative family member or friend, and we have beautiful gift vouchers which can be purchased for any denomination (see Gift Vouchers). 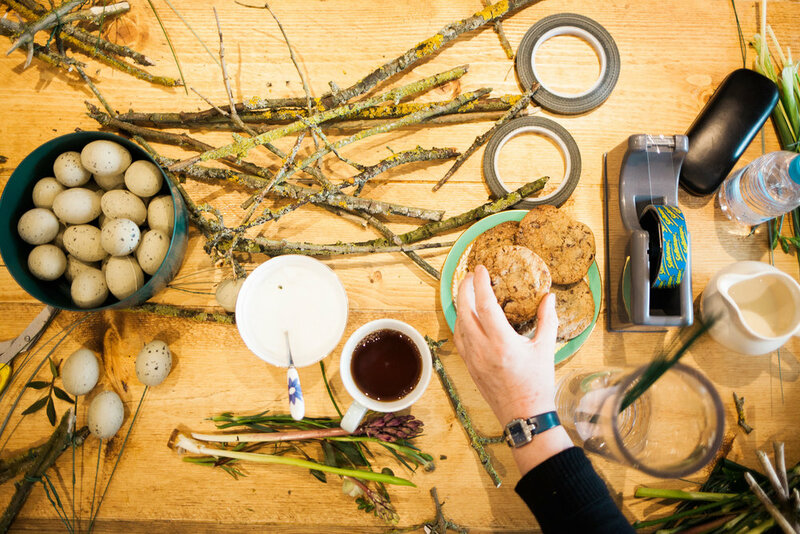 FOR LATEST WORKSHOPS AND DATES, PLEASE SEE THE BOOK ONLINE MENU ABOVE. 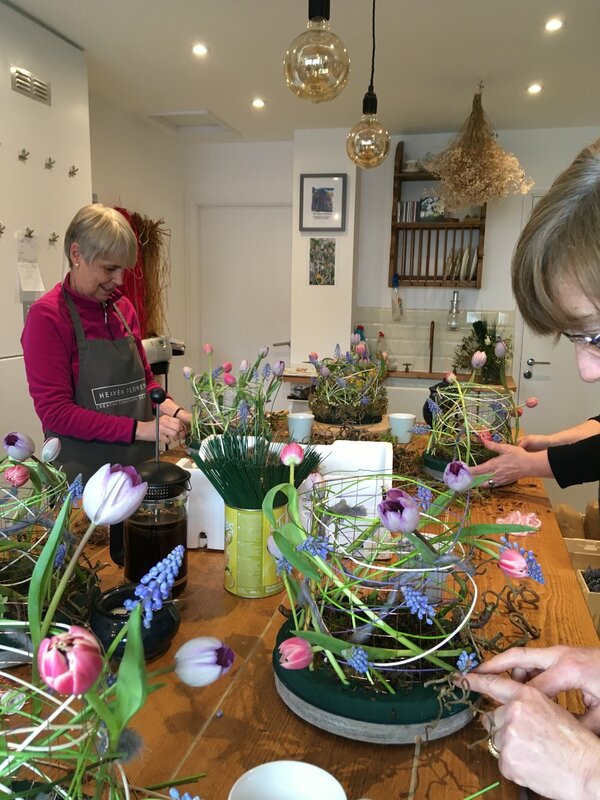 Bespoke tuition: we offer bespoke tuition, either for small groups or on a one to one basis. Please contact us for charges. 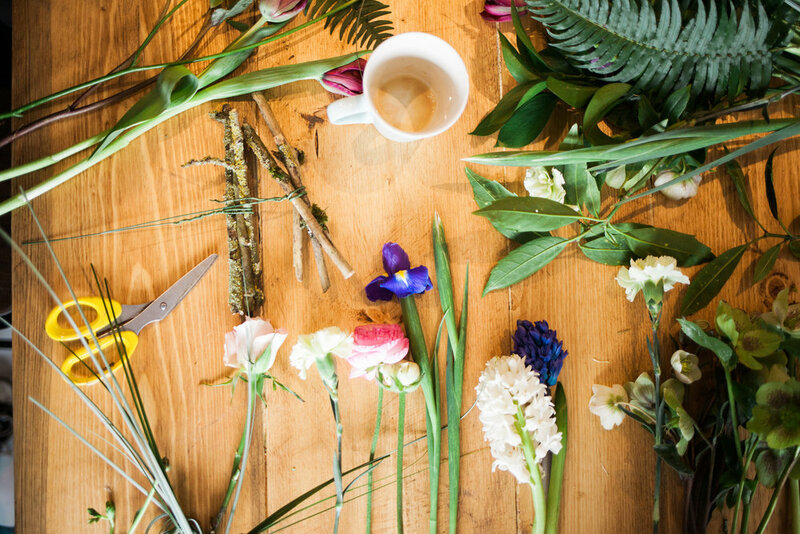 Want to have a go at some of your own Wedding flowers, whether to cut down on costs, or because your flowers will feel more meaningful? 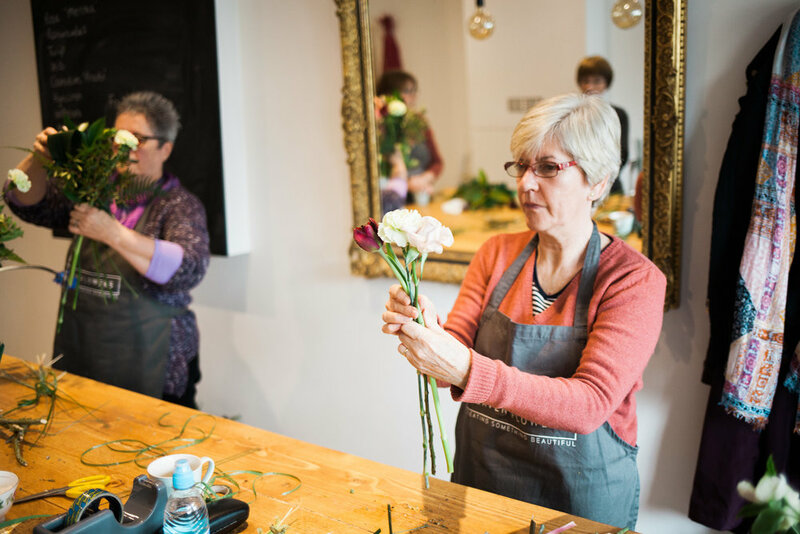 We can provide a bespoke DIY Wedding workshop, covering the designs you have in mind. 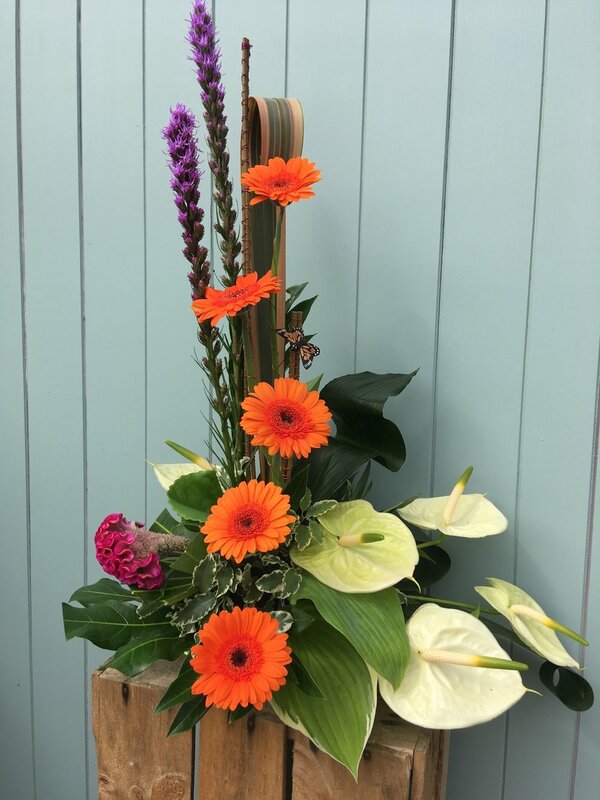 We will guide you through everything from quantities to buy, and we are happy to source your flowers and containers, should you need it. Please contact us for charges.